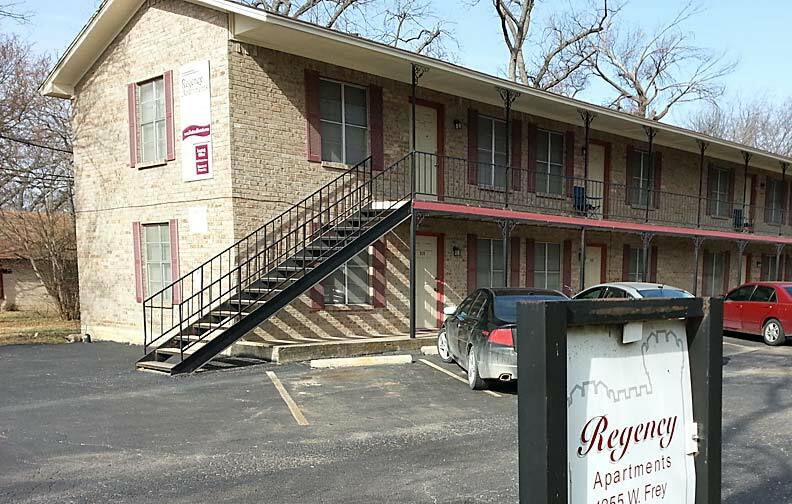 Looking for an cheap one bedroom apartment in Stephenville? Make your reservations for fall now and avoid the rush! The North Park and Regency apartments at 1595 W. Frey and 1255 W. Frey offer professional management and maintenance at affordable pricing. An amount equal to a one-half month’s rent will reserve an apartment for a fall 2016 start. These units are fully self contained and you have your own kitchen, bedroom, bathroom and bedroom. The apartments are all electric with central heat and air. We pay sewer water and garbage. Disposal, Cable or Satellite Available, air conditioning, Individual Climate Control, Off Street parking.